BIG AND BOLD. 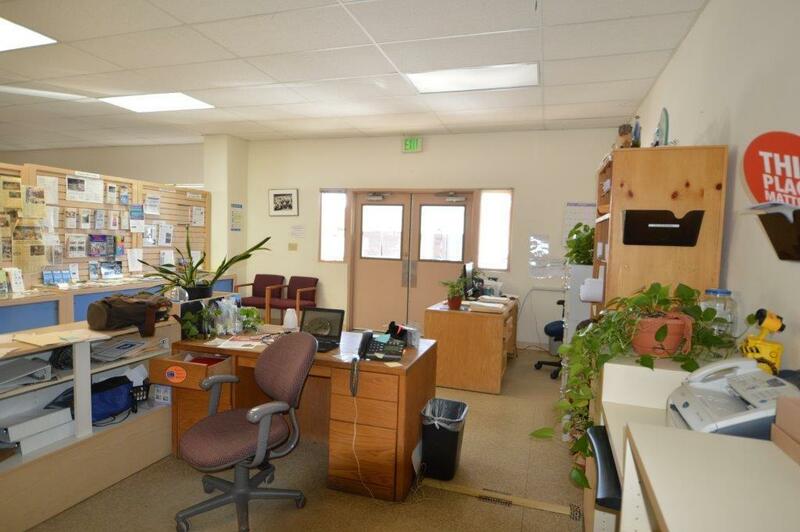 This well maintained, 4,000 sq. 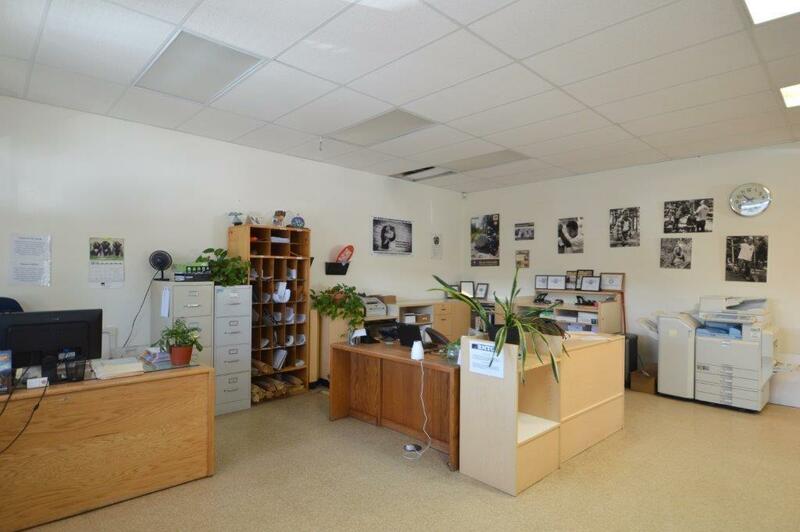 ft. commercial condo is in the heart of the bustling industrial area with easy access to highways, byways, and town. Zoned M-1 you have options for commercial uses, storage, manufacturing, or any combo. 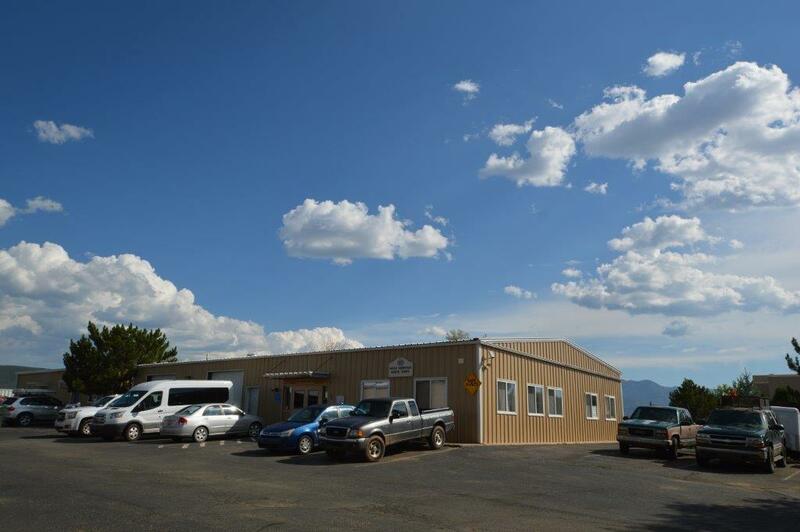 The building is currently the home to the Rocky Mountain Youth Core and they are using the space in a variety of ways. They have been a long-term tenant paying $3,300 mo. and their lease runs thru Oct. 2019. 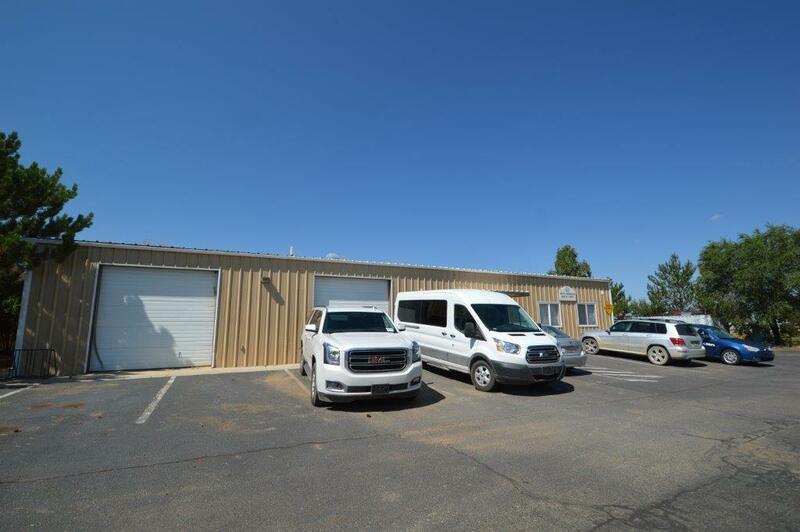 The metal building is well insulated and features natl gas in floor radiant heat (4 zones), town water and sewer, 3 ADA baths, 2 large garage bays, Kitchenette, and lots of office and conference space. Walls can be moved for any configuration you desire and uses are very flexible. HOA fee is $225 mo. And tenant pays gas and electric. Water, sewer, trash, recycling, and snow removal, and parking lot upkeep is included in HOA. Parking for approx. 20 Hold for investment or make it a new home for your business next year. You choose.